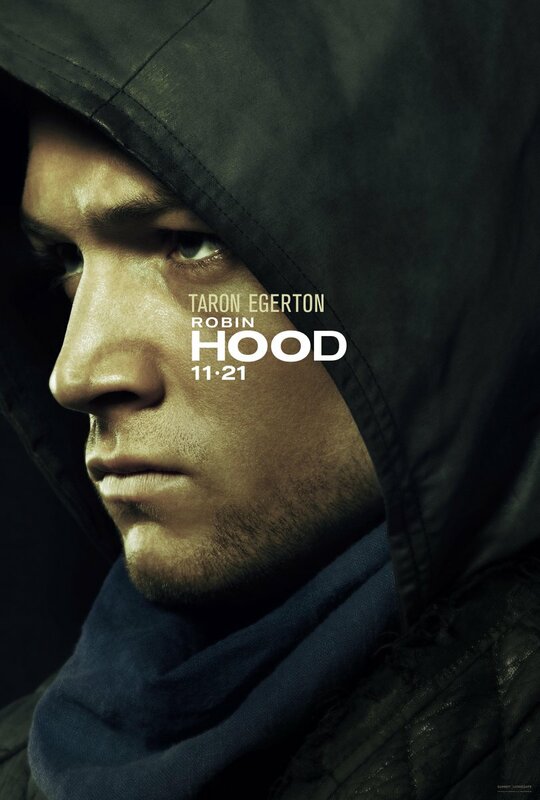 The first trailer was shown at CinemaCon to mixed reactions, but we do have the first posters for Lionsgate upcoming Robin Hood. There hasn’t been a lot of buzz about this movie one way or another, and these posters are not looking to change that. For a studio banking big bucks on this new reboot, they didn’t take the time to make some very interesting posters. 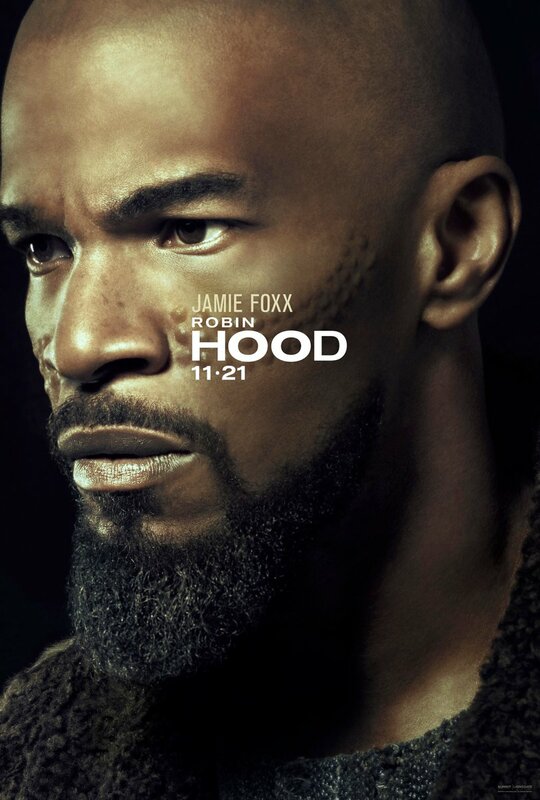 The two character posters are simply profile shots of Robin Hood (Taron Egerton) and Little John (Jamie Foxx). While the movie is still several months away, if Lionsgate wants to get any positive buzz in a packed year they’re going to need to do better than this. Robin Hood, directed by Otto Bathurst, stars Taron Egerton, Jamie Dornan, Ben Mendelsohn, Jamie Foxx, and Eve Hewson. It will be released on September 18th.